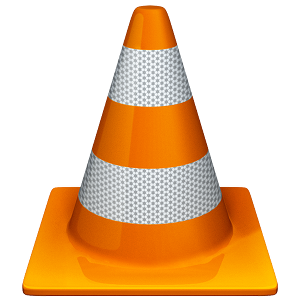 VLC 2.0.3 "Twoflower" is an important update to our 2.0 media player. 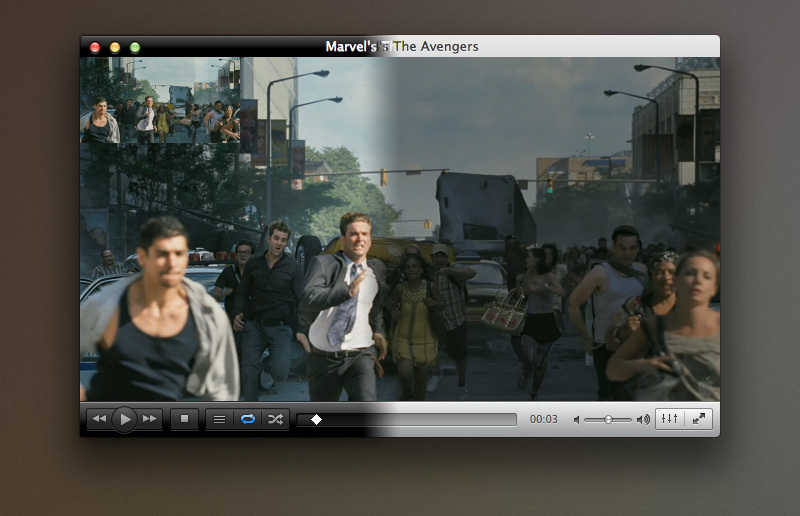 2.0.3 is a major update that introduces Mac OS X 10.8 support. 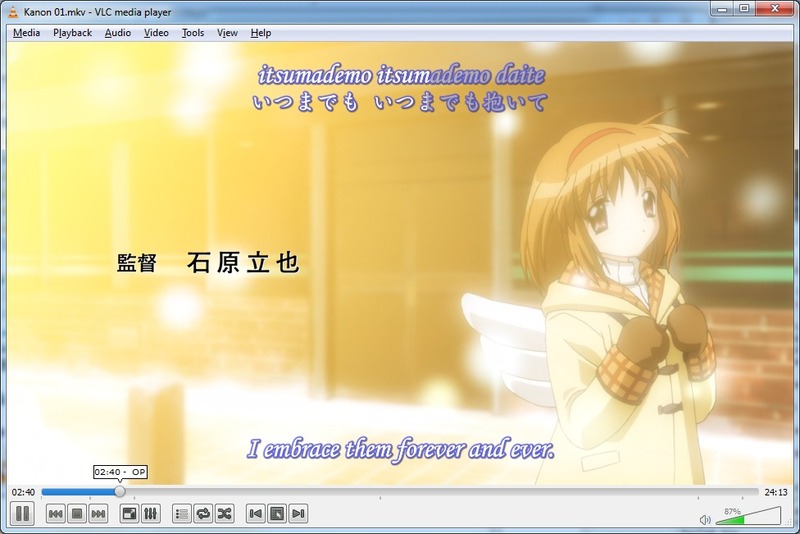 2.0.3 introduces a few fixes with flv files.